¡Terminando mi próximo Disco!/About to finish my next CD! Llena de alegría, quiero contarles que ¡estamos terminando mi próximo disco de música latinoamericana! Tiene canciones nuevas, la mayoría con letras mías. Y me acompañó un equipo increíble de gente. Prometo contarles todo apenas esté listo. 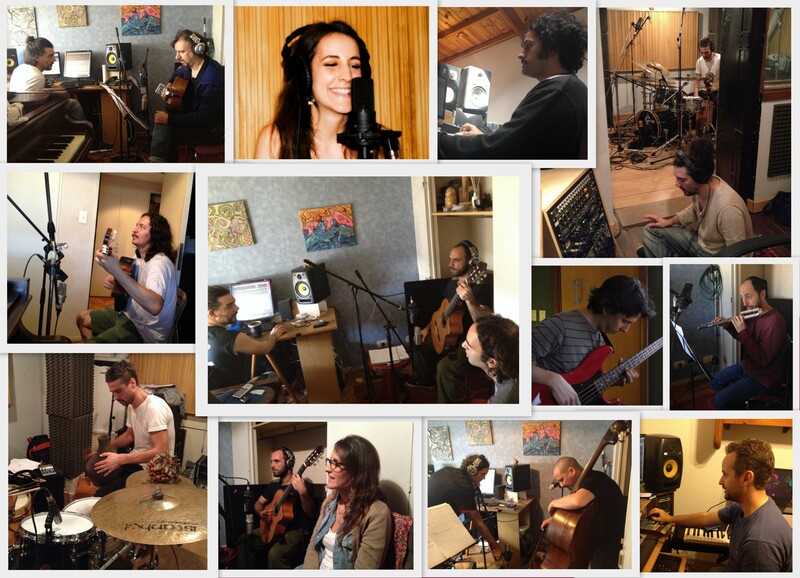 I am very happy to announce that we are about to finsh recording my next CD!! 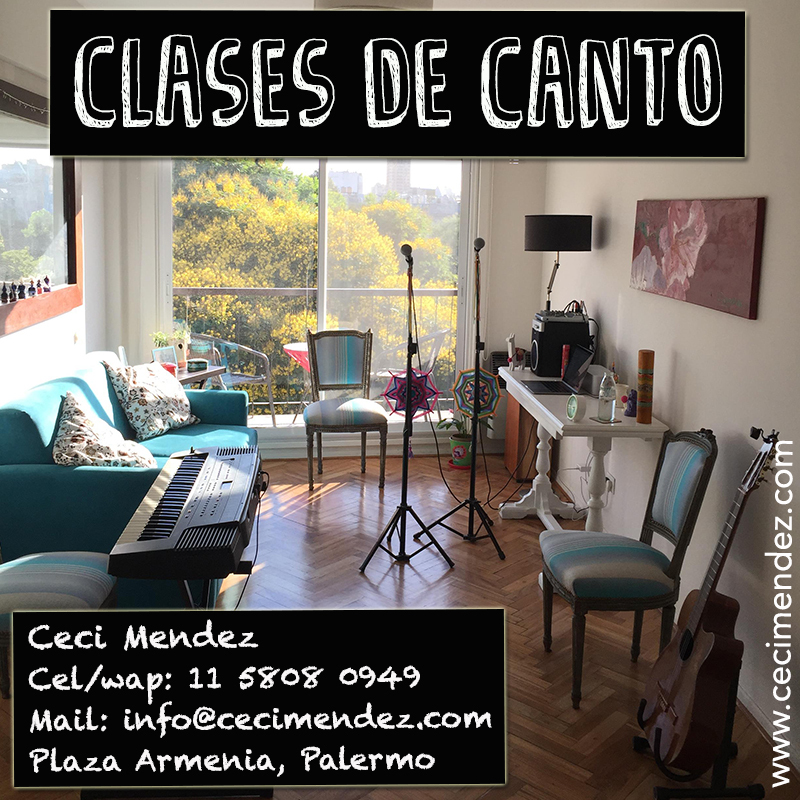 Latin American music, new songs and versions of great classics. With the support of an increible team! I promise I will come back with more news soon. ¡Escuchá el primer tema del disco!/Listen to the cd’s first song now!